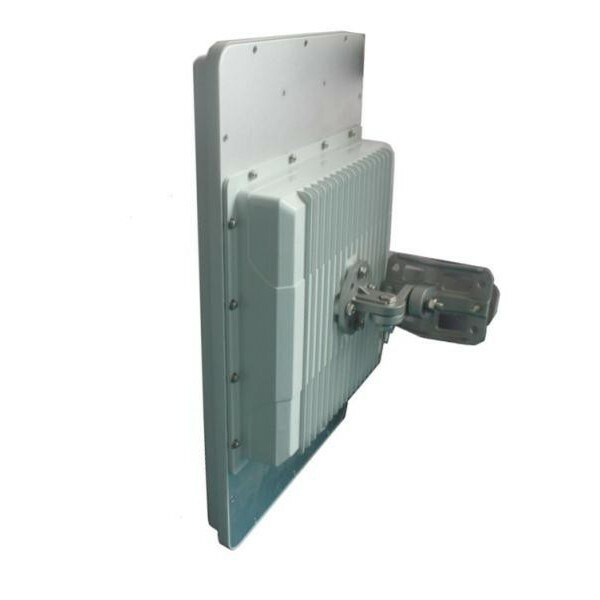 Complete unit for Base Station with 90 deg 17 dBi MIMO Vertical + Horizontal sector antenna integrated with alu enclosure. 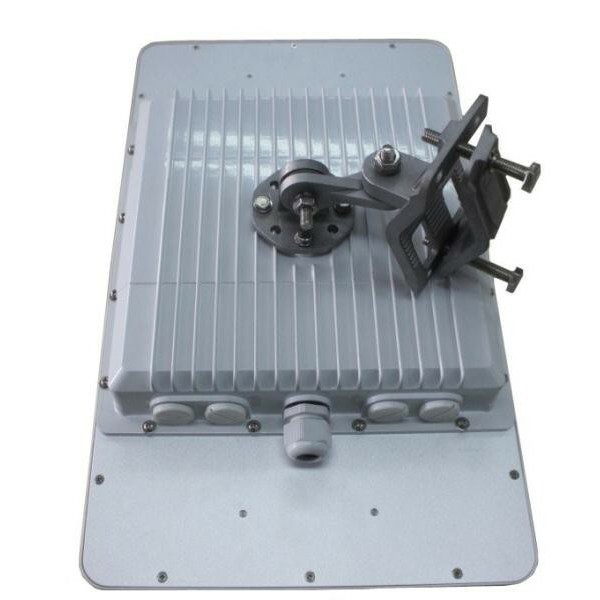 Complete unit with mounting kit in die cast aluminum (POE unit is separate). 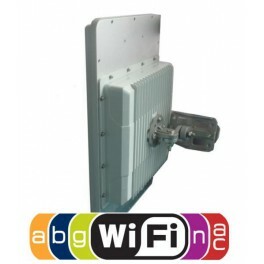 Gigabit Ethernet for up to 630 Mbps real throughput. Technical descriptions for the various Mimotec GigaLink AC Base Station models.